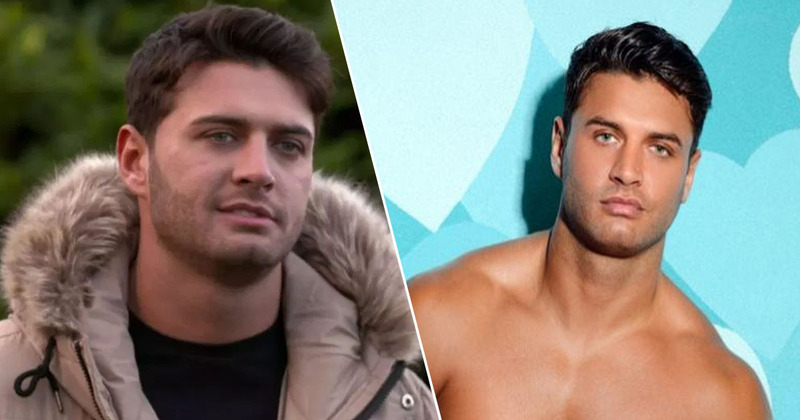 Reality show Celebs Go Dating paid an emotional tribute to Mike Thalassitis following his death. The 26-year-old was found in a park near his home in Essex on Saturday morning (March 16). He rose to fame in the 2017 series of Love Island, before going on to appear in the fourth series of Celebs Go Dating alongside Gemma Collins, London Hughes and Sam Thompson last year. Police were called to a park near Latymer Way, N9 at 0928hrs on Saturday, 16 March. Officers and the London Ambulance Service attended and found a man, aged in his 20s, deceased. At this early stage, the death is not being treated as suspicious. Tributes have been pouring in for Mike on social media, with many of his fellow reality TV contestants sharing fond memories and kind words. It’s taken me a while to wrap my head around this. It doesn’t feel real. Mike, you were one of a kind, you lit up every room you walked into with your cheeky smile, your irresistible charm and your infectious laugh. Filming CGD together was some of the best memories of my teenage years. My sincerest condolence’s to Mike’s loved ones who are hurting at this time. This truly is a tragedy. 3 young souls have left us too early this week & I can’t help but think each and every one of us are not doing enough. The latest series of Celebs Go Dating is airing now, and following the 26-year-old’s death, bosses from the show decided to dedicate the next episode to the former contestant. Everyone here at Celebs Go Dating are shocked and saddened to hear of the passing of our dear friend Mike. Our thoughts and condolences are with his family and friends at this very sad time. Rest in peace Mike. 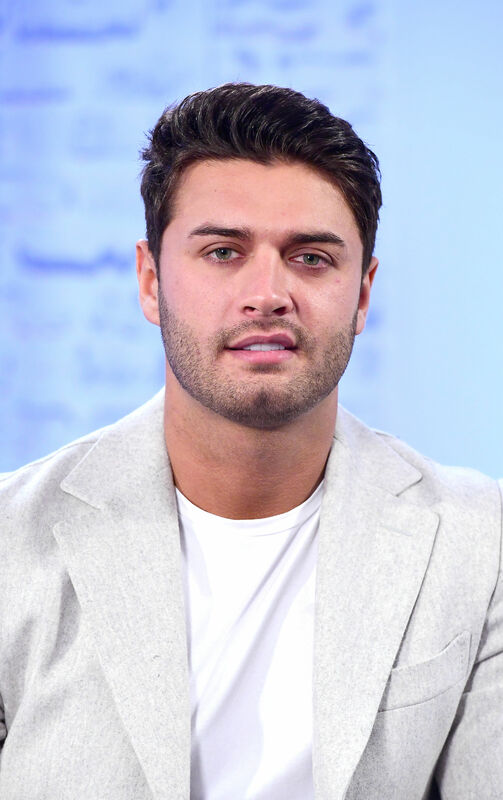 In memory of Mike Thalassitis 1993-2019. Many viewers took to social media after seeing the tribute to express their emotion. Nice touch by #CelebsGoDating to pay tribute to #MikeThalassitis Still breaks my heart to think he was only 26 and had so much going for him RIP.